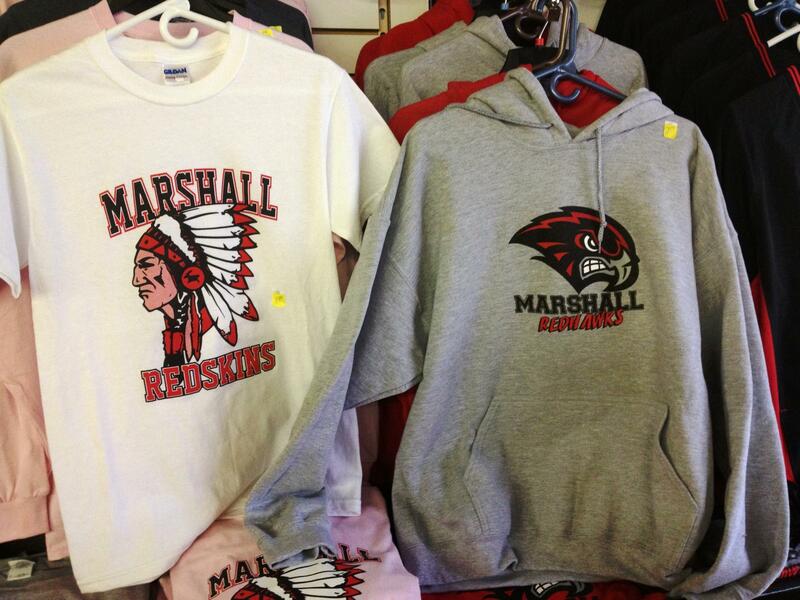 Complaints about the school's mascot prompted Marshall to change from the Redskins to the Redhawks a decade ago. But changing mascots can be expensive. Stuck says the costs can range from scoreboards to logos to school letterhead. All of which can be a deterrent for schools that might want to change. He believes the amendment provides a more proactive solution to offensive mascots than has been done in the past. “To help schools move in a positive direction we figured that with this amendment we can provide grants that will provide or break down the barriers to those issues and provide a solution to the mascot issue,” he said. Michigan’s Department of Civil Rights (MDCR) has filed a complaint with the U.S. Department of Education asking the federal agency to issue an order prohibiting the continued use American Indian mascots, names, nicknames, slogans, chants and/or imagery. MDCR's complaint asserts that there is new research which clearly establishes the use of American Indian imagery "negatively impacts student learning," and creates "an unequal learning environment in violation of Article VI of the Civil Rights Act of 1964." 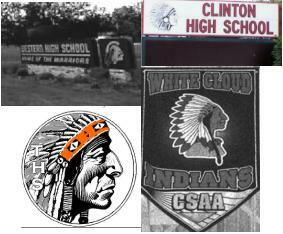 "A growing and unrebutted body of evidence now establishes that the use of American Indian imagery reinforces stereotypes in a way that negatively impacts the potential for achievement by students with American Indian ancestry," the filing argues. "Continued use of American Indian mascots, names, nicknames, logos, slogans, chants and/or other imagery creates a hostile environment and denies equal rights to all current and future American Indian students and must therefore cease."